This small kite shield was developed by our Mad Squids, specially for young adventurers. 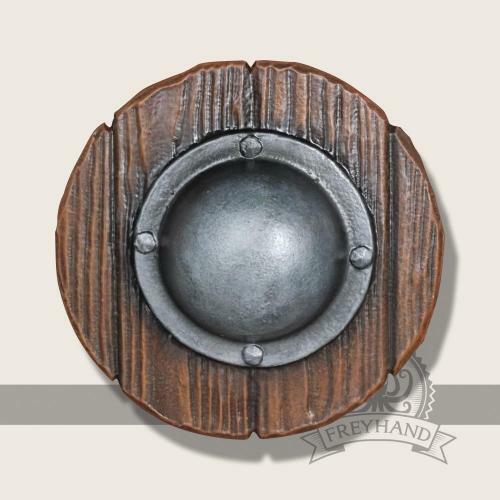 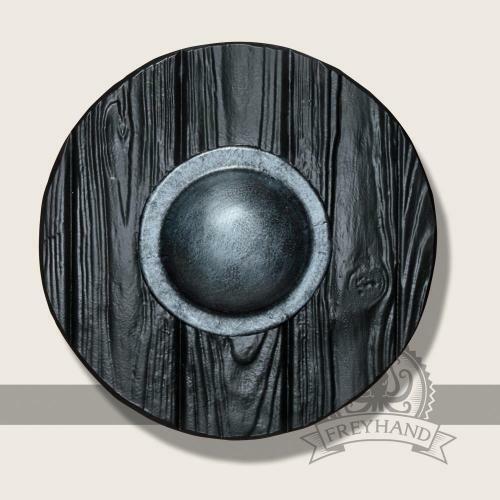 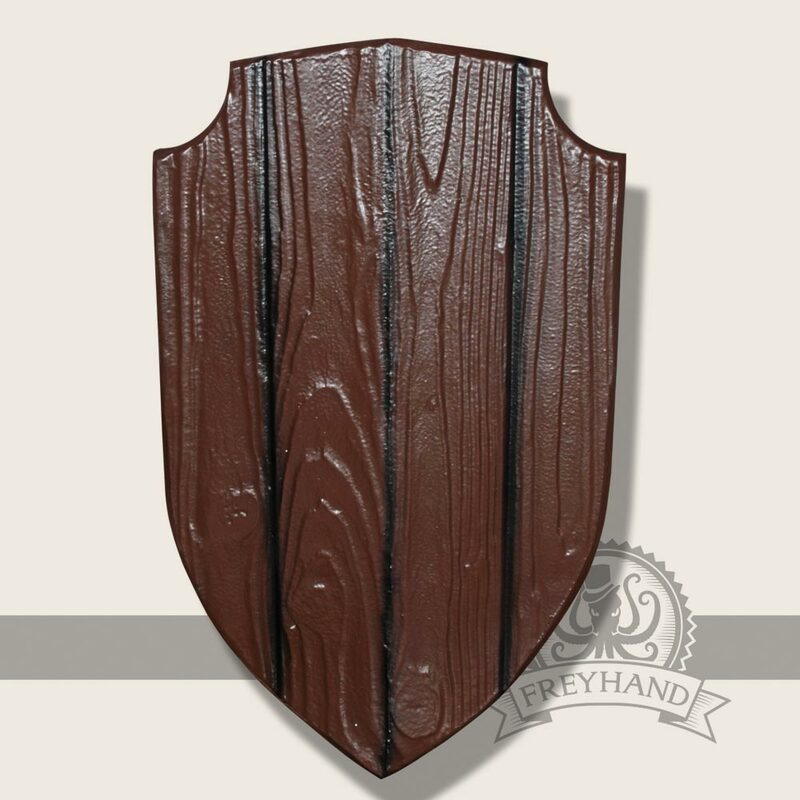 It has the same beautiful wooden surface as our big shields. 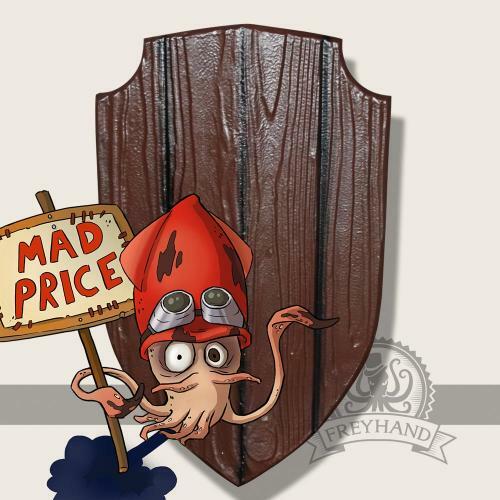 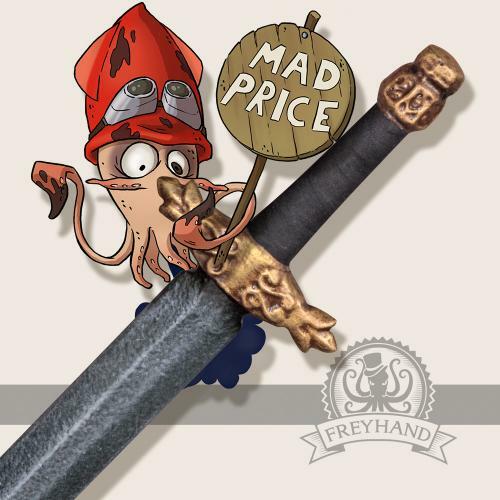 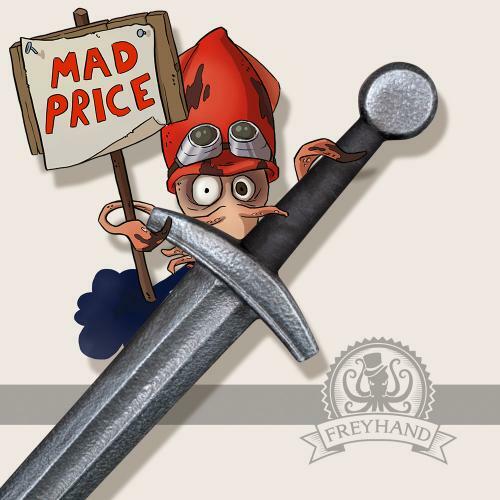 However, in order to keep the price as low as possible, the Squids have simplified the painting a little. The handle is positioned in the middle and therefore suitable for righties and lefties alike. 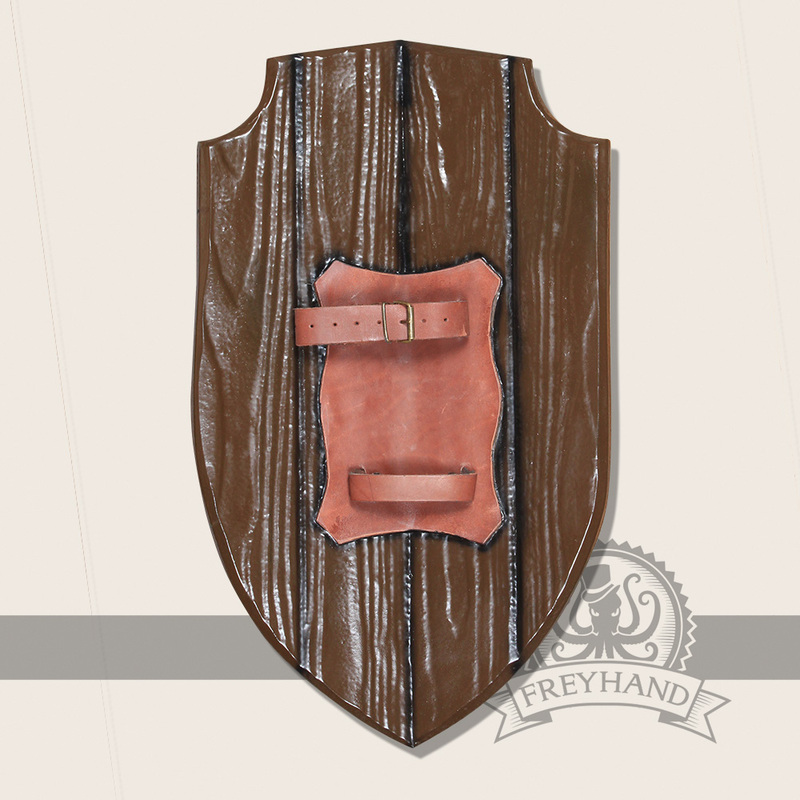 A great little shield at an unbeatable price-performance ratio.